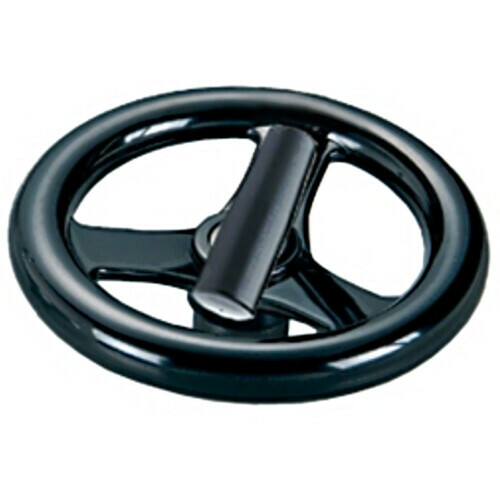 ICG Brand, high quality, chrome plated gravity cast aluminum handwheel available in both 4″ and 6″ diameters. 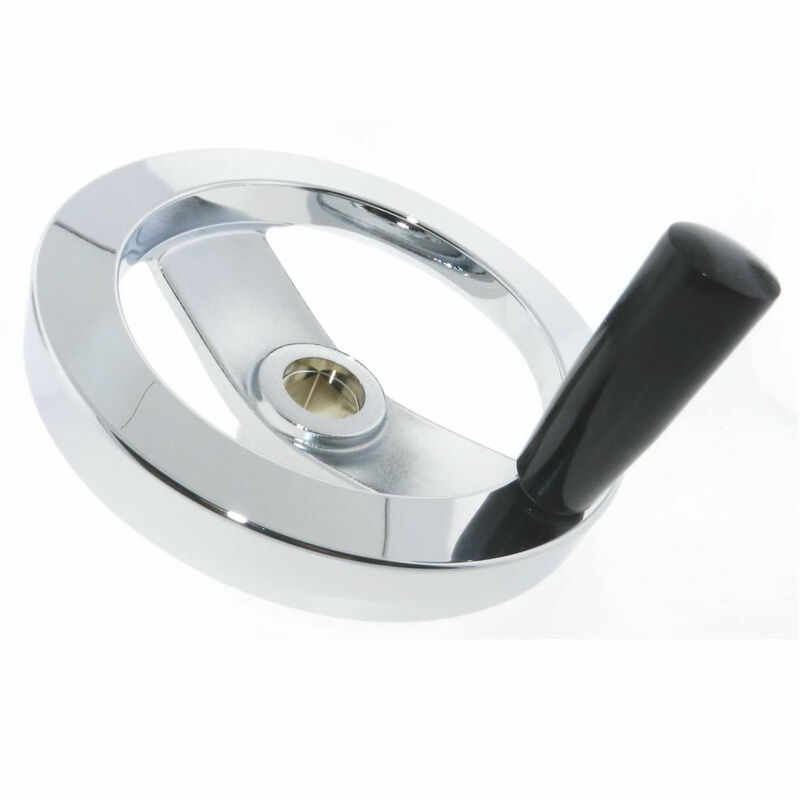 Available with either a smooth operating 304SS/phenolic folding safety handle (PFRH) or a standard phenolic revolving handle (PRH). 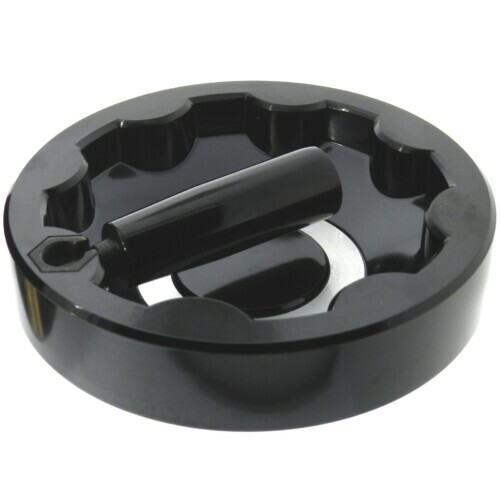 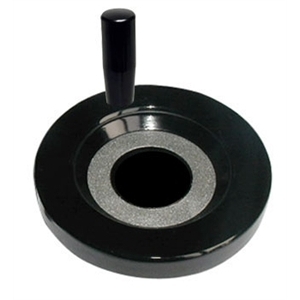 This is a special order hand wheel for long term OEM applications. 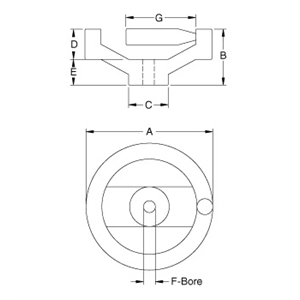 Salt Spray: ASTM B117-85 (Salt Spray Rated at 400 Hours).